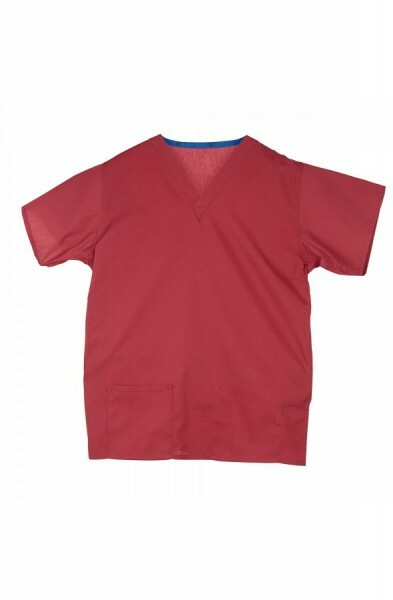 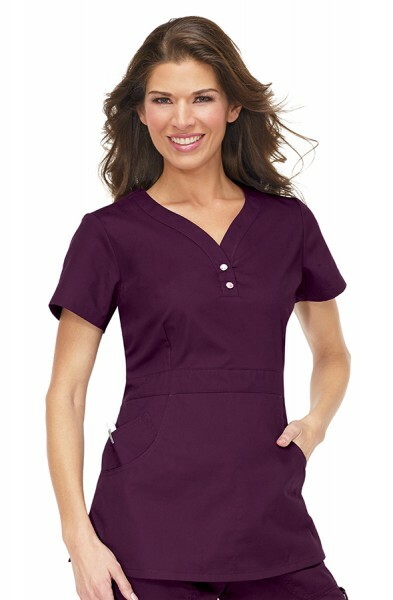 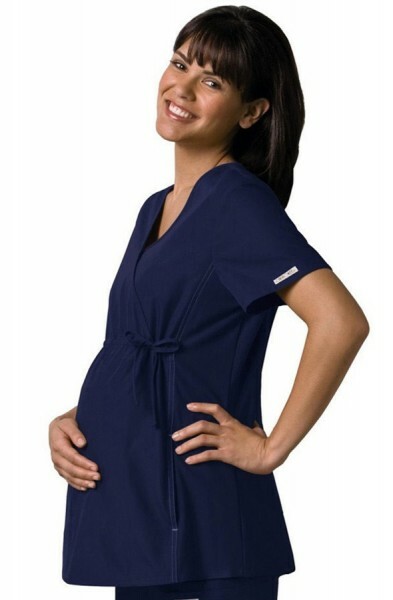 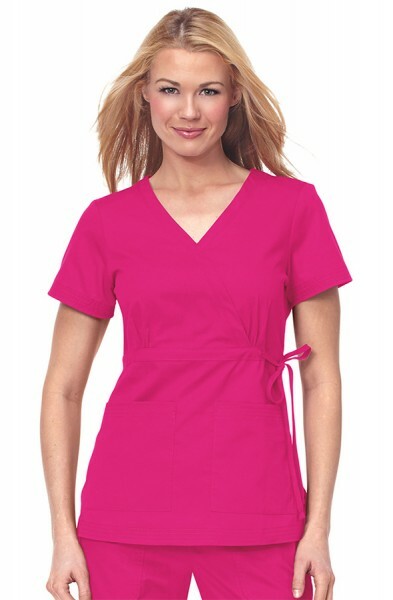 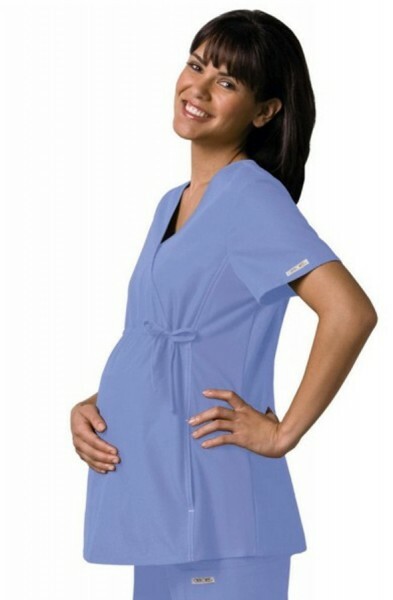 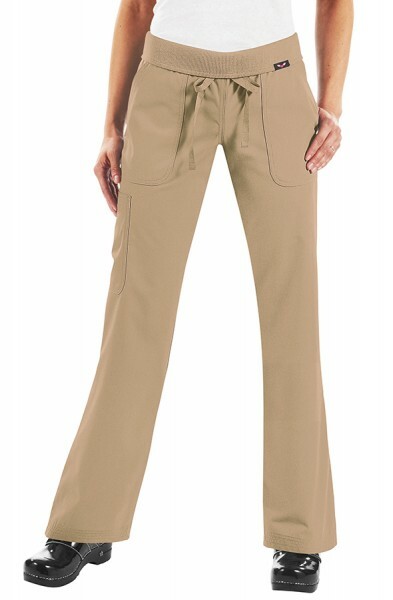 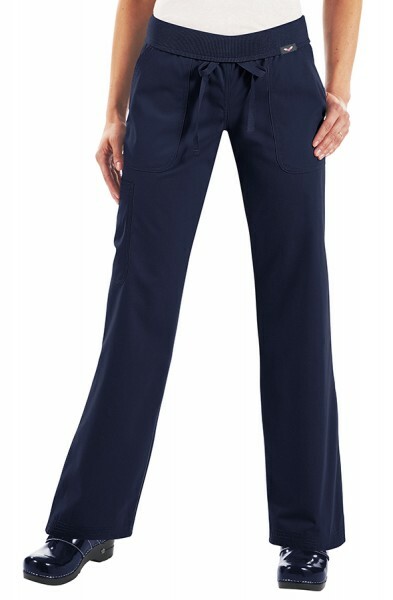 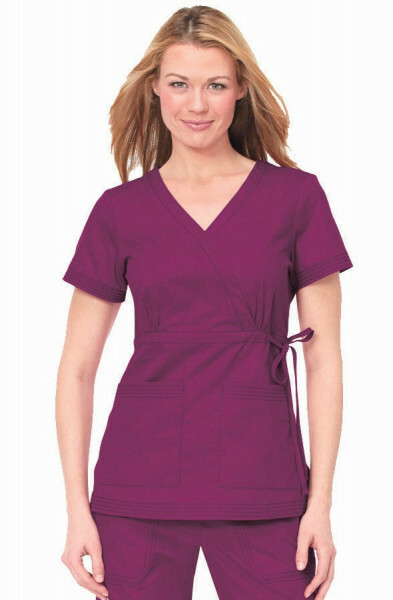 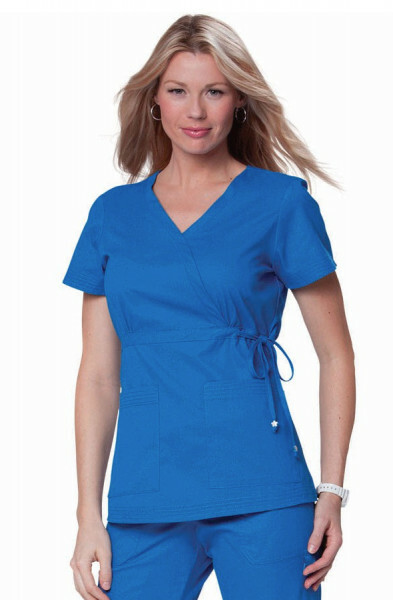 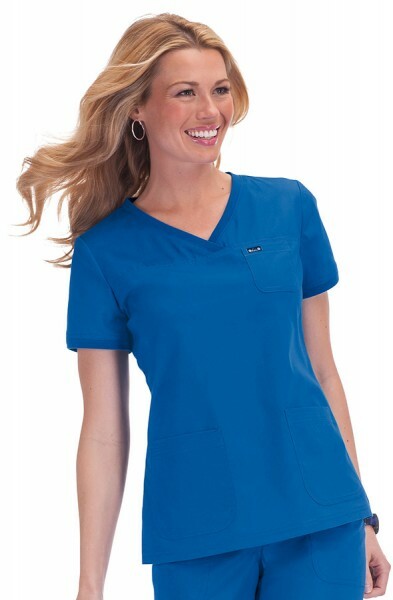 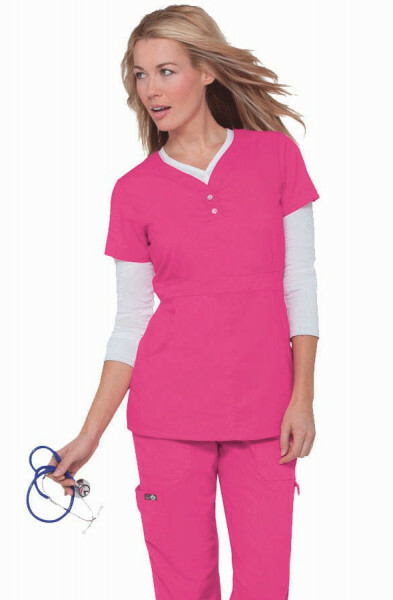 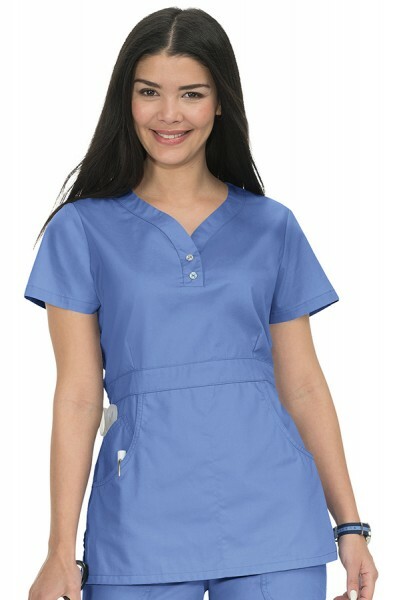 You will find our complete range of scrub tops for women in this category of our online scrubs store. 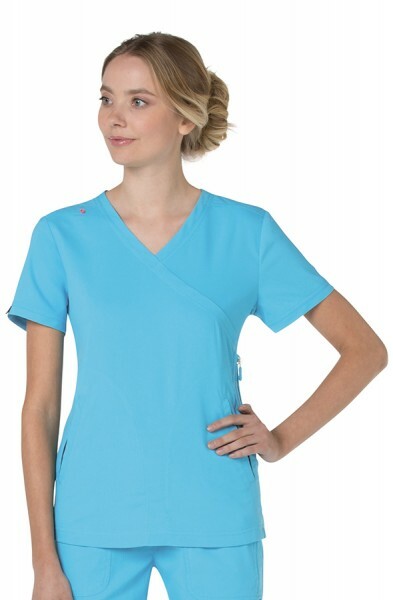 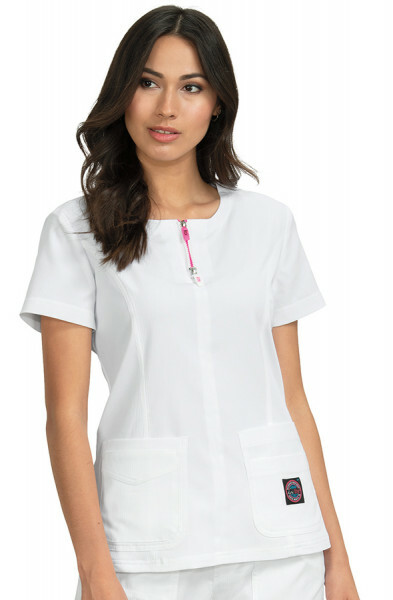 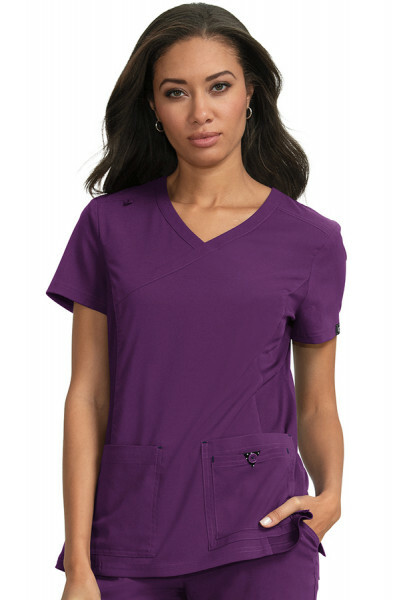 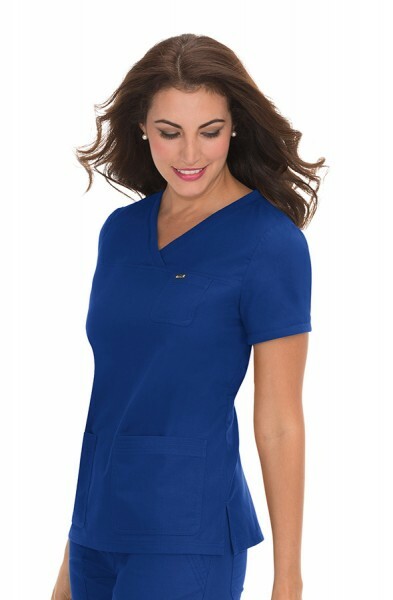 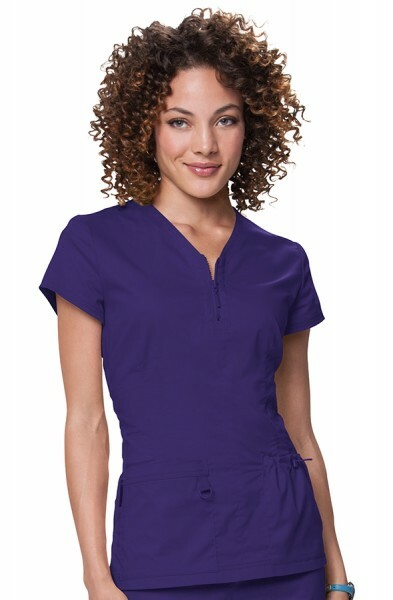 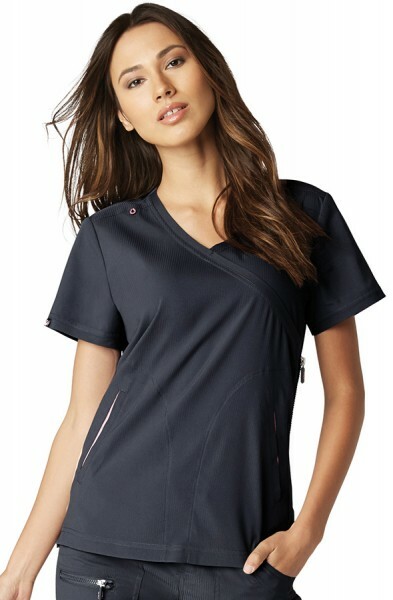 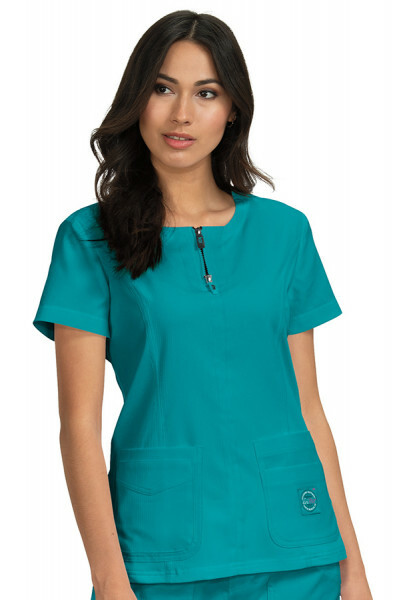 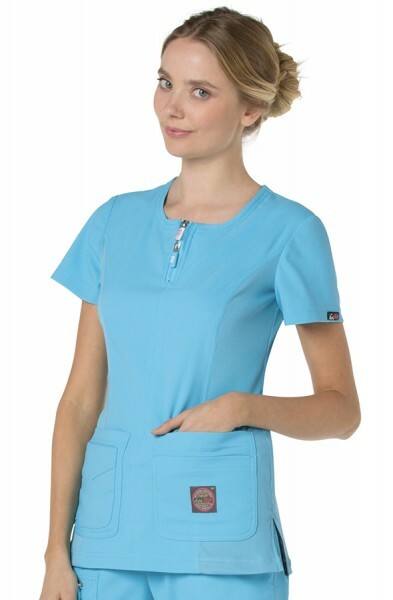 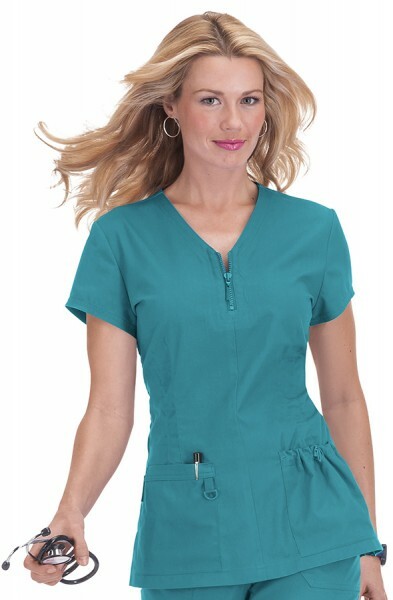 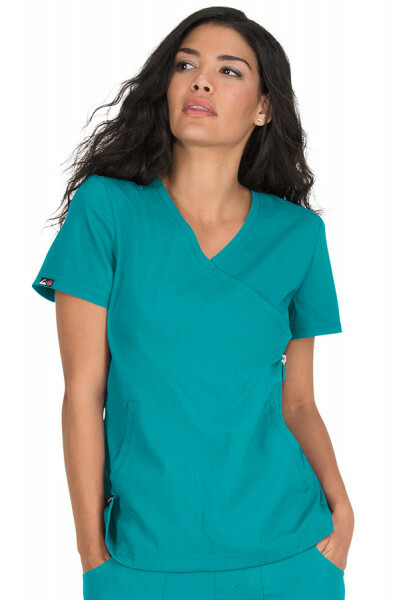 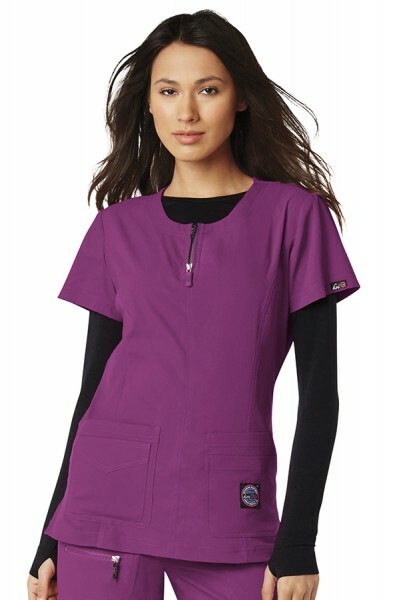 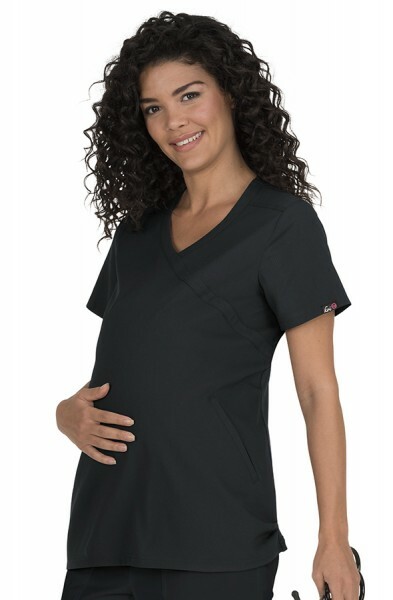 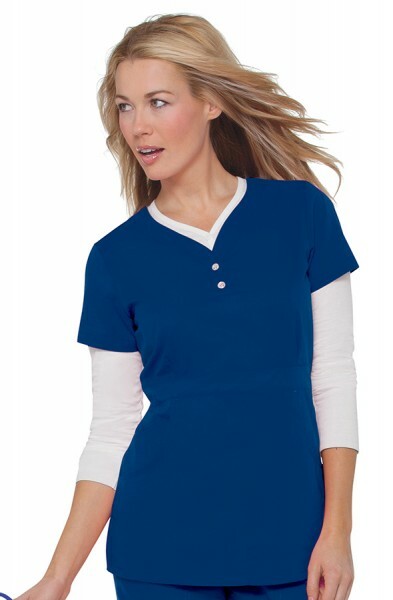 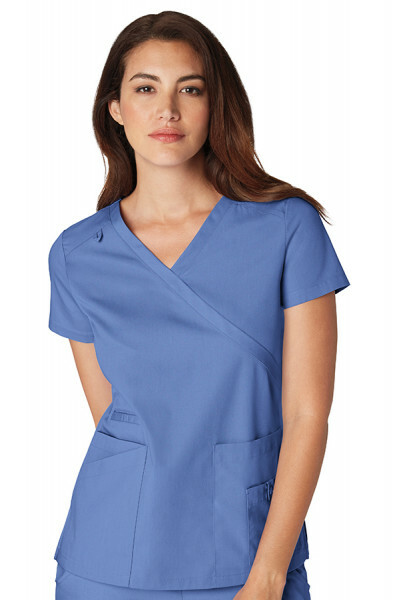 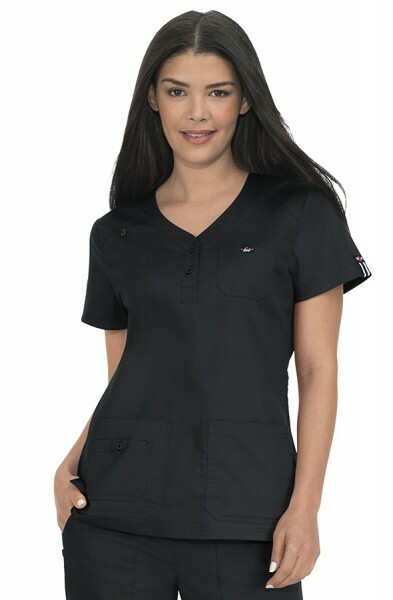 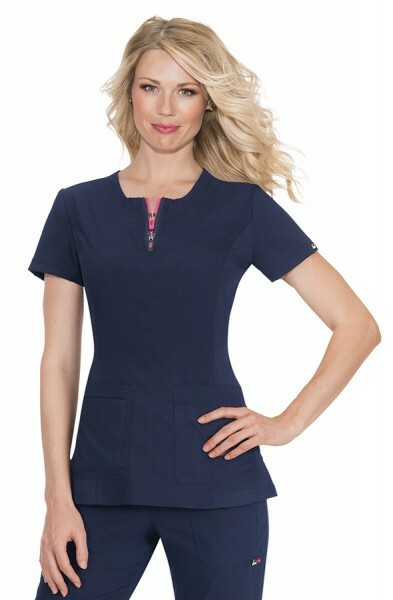 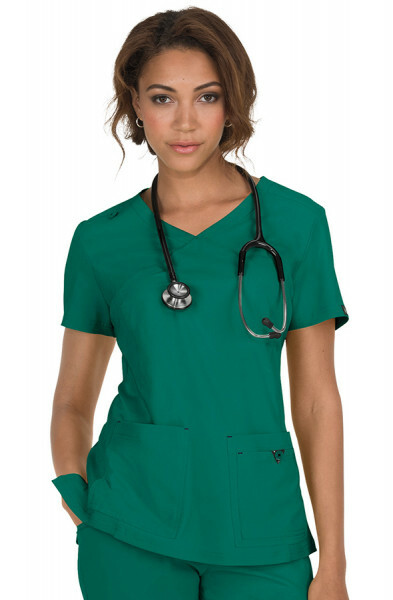 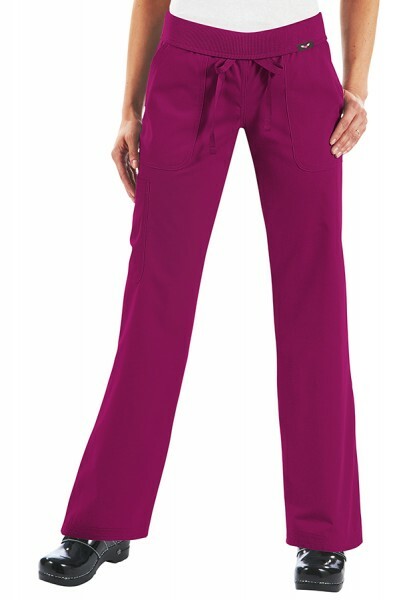 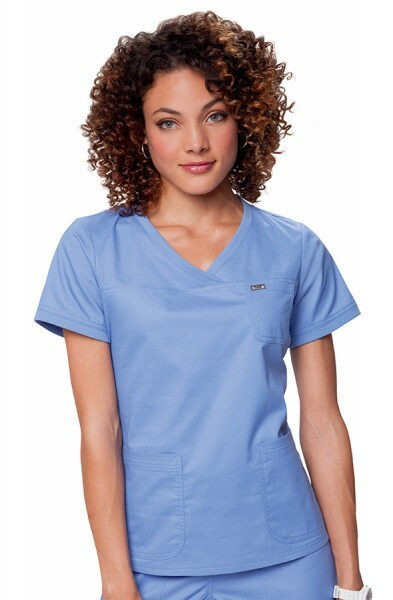 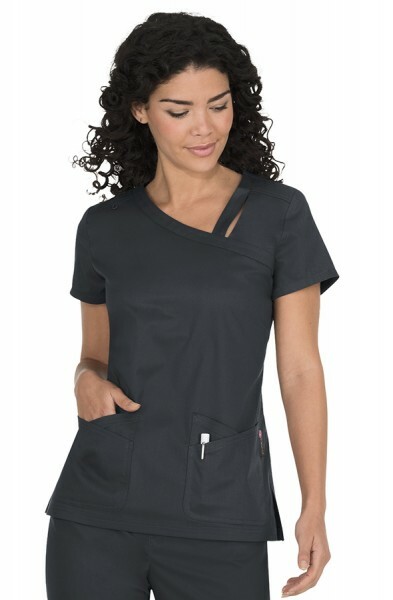 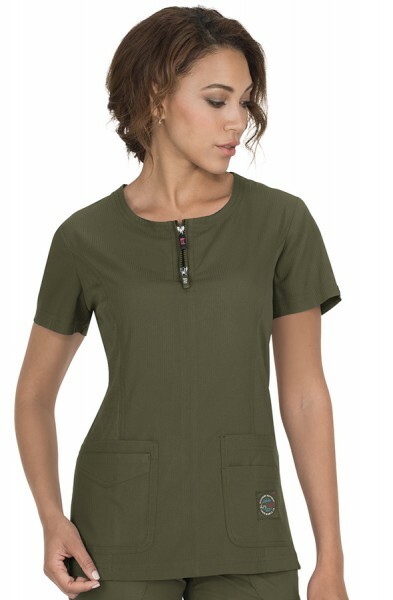 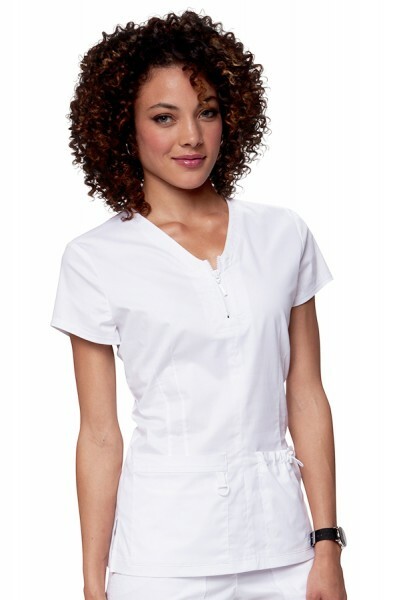 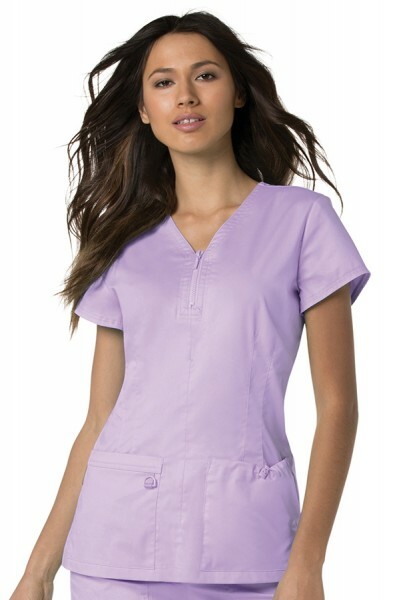 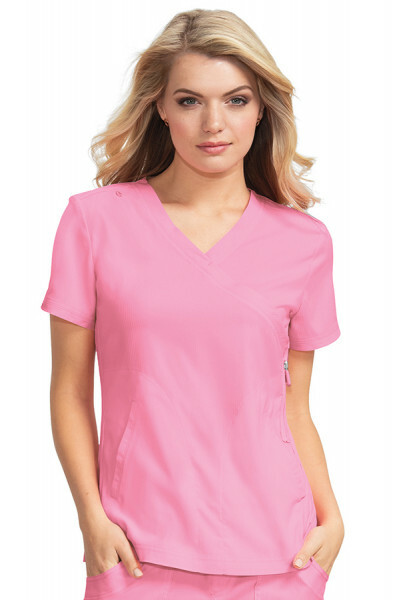 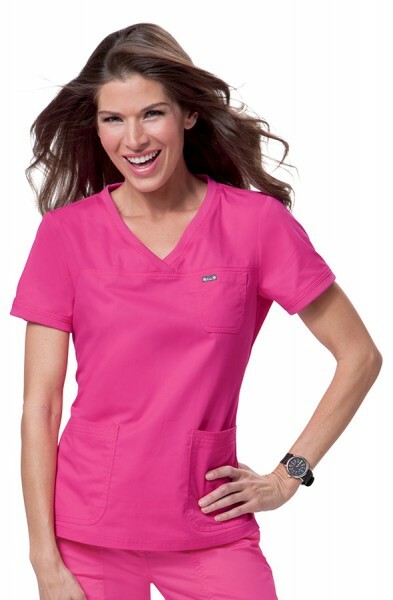 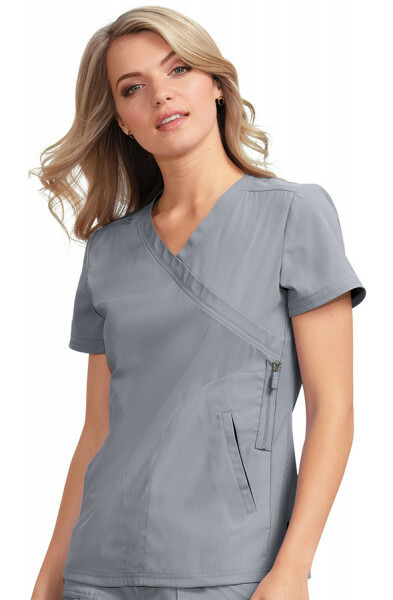 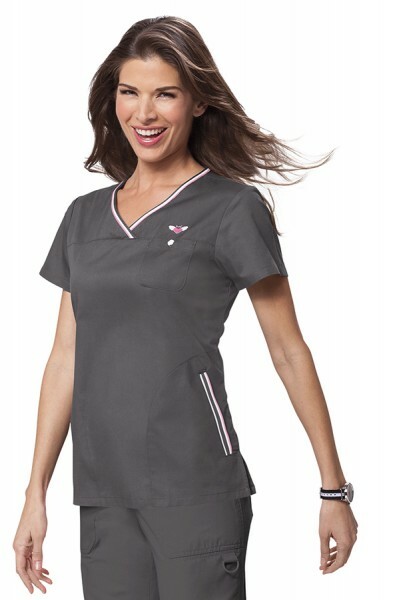 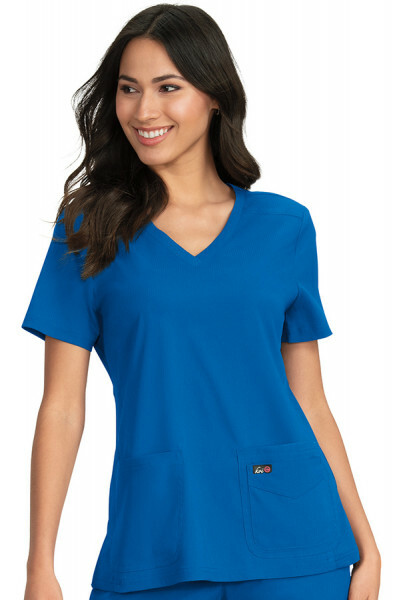 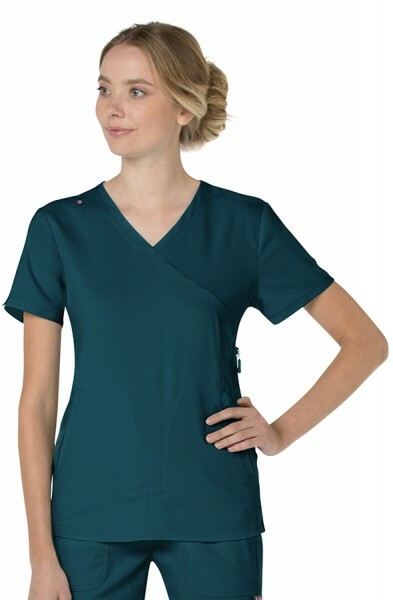 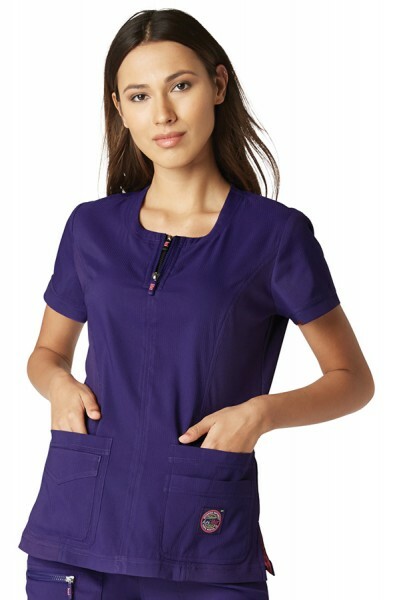 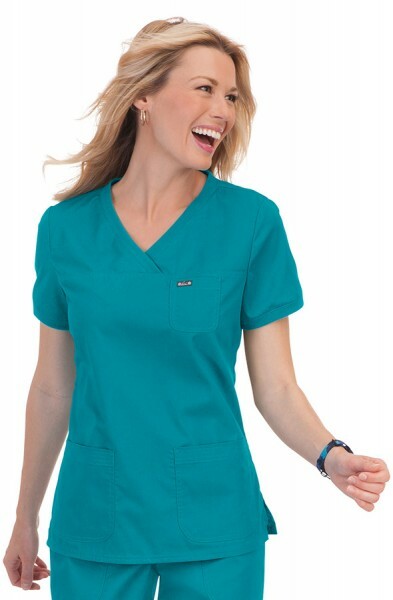 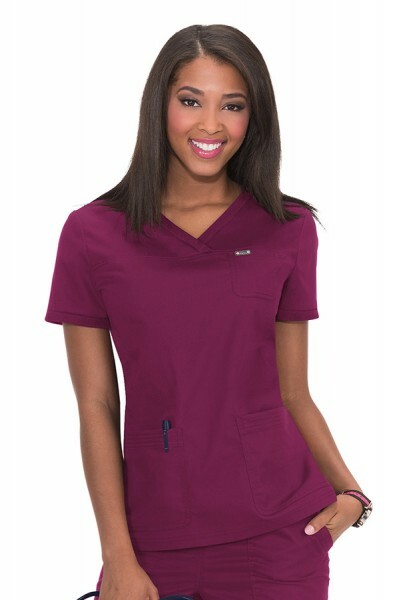 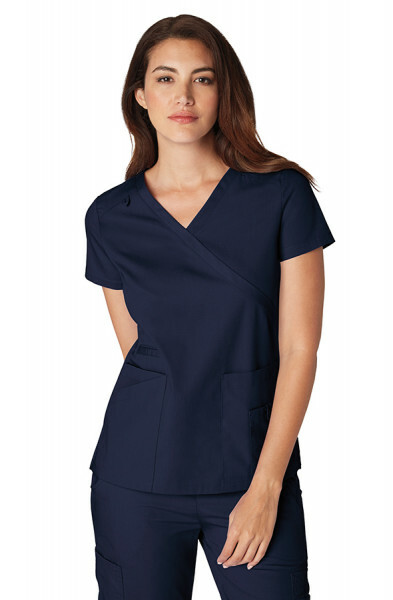 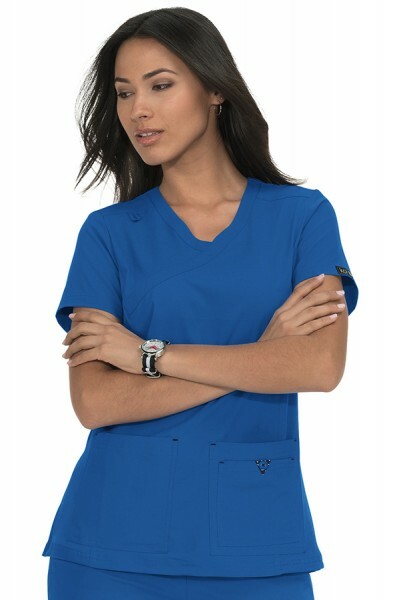 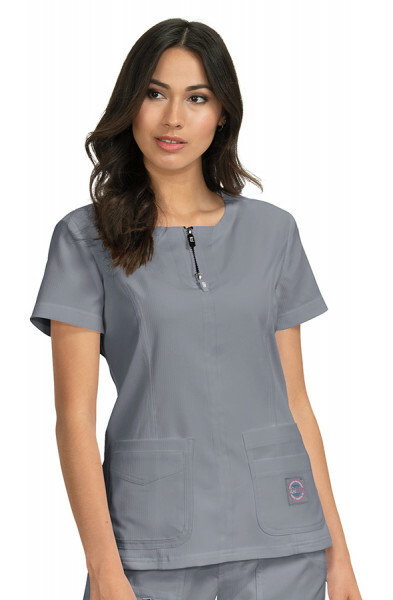 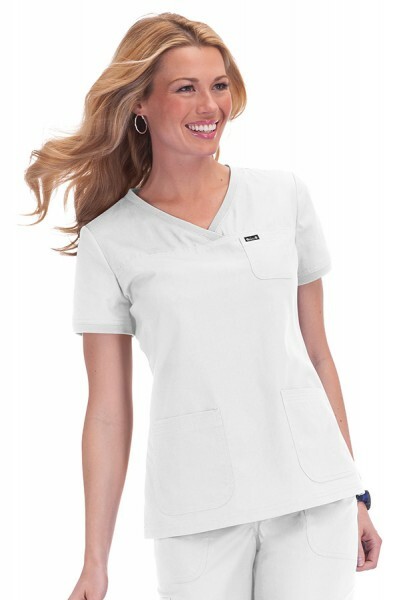 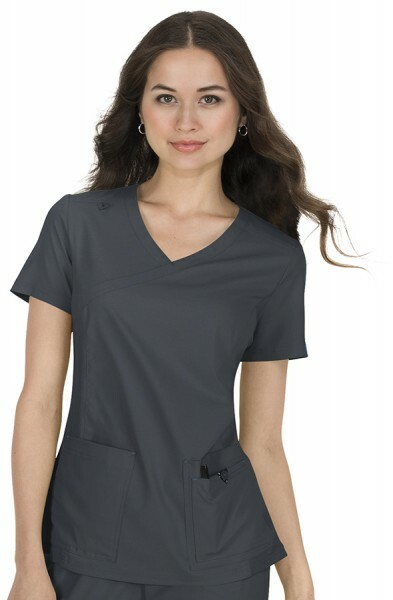 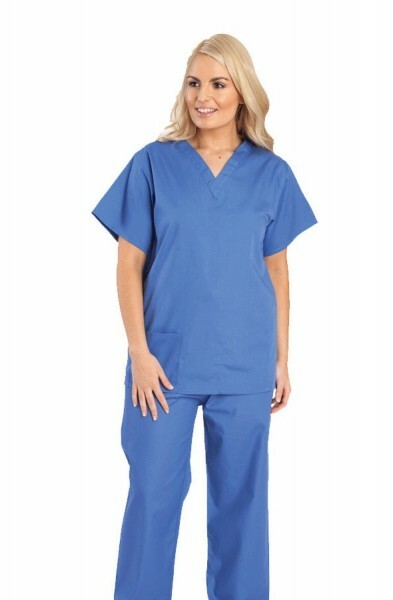 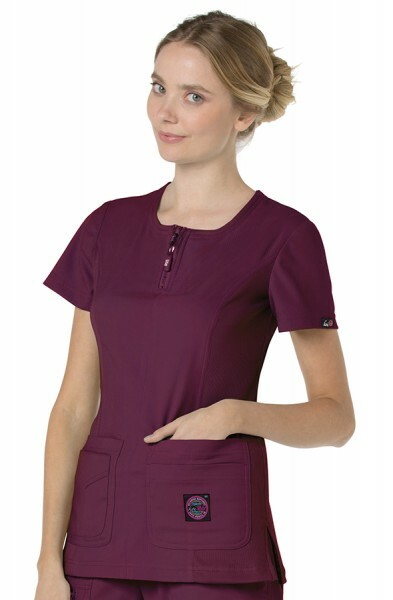 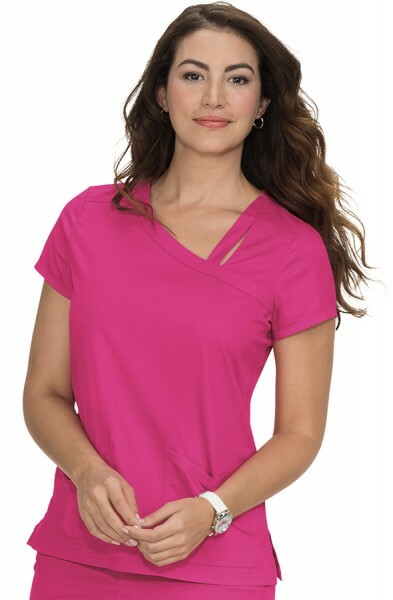 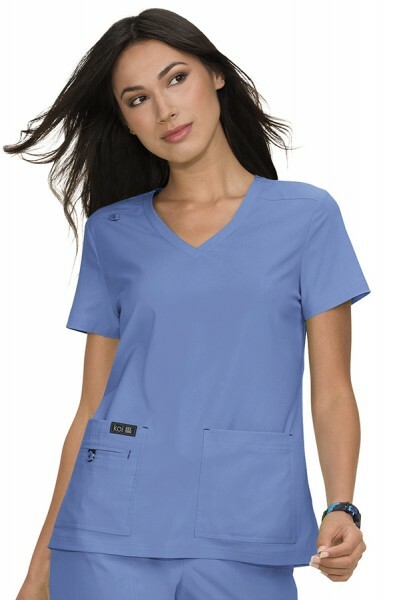 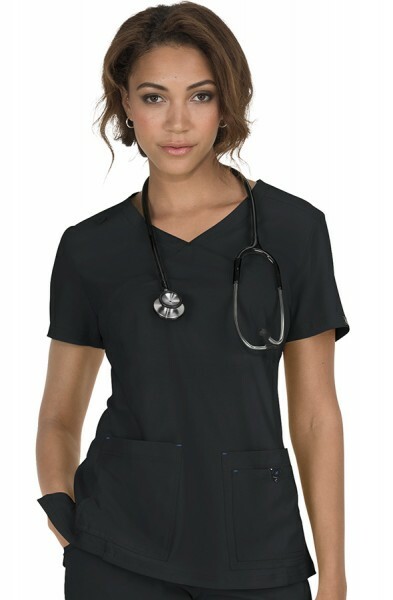 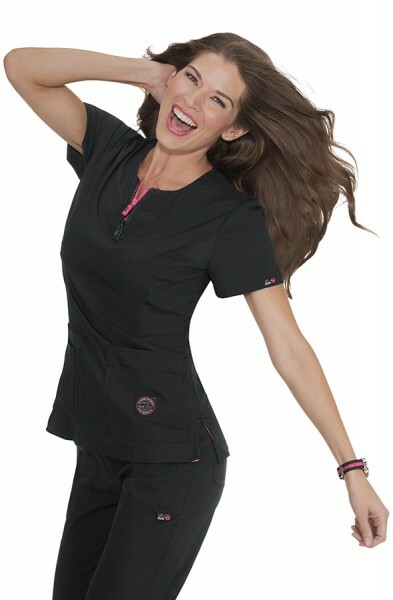 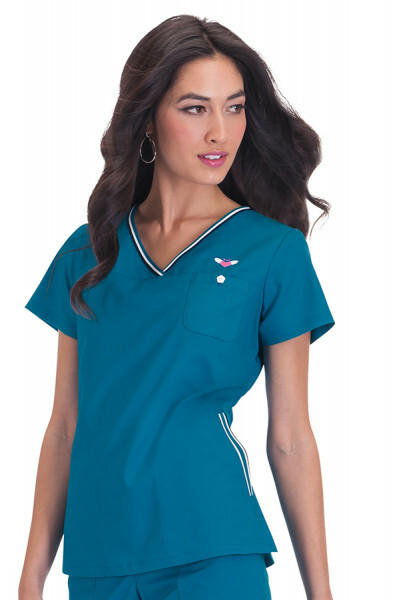 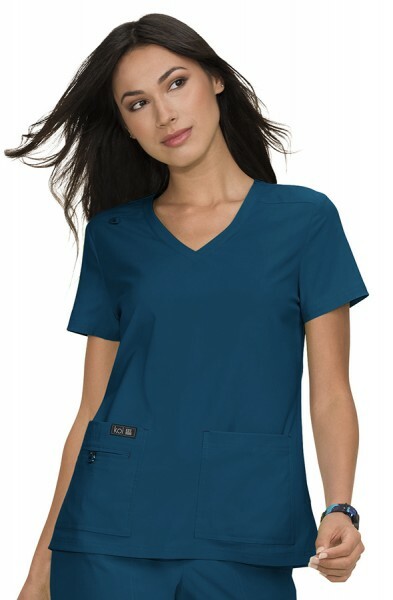 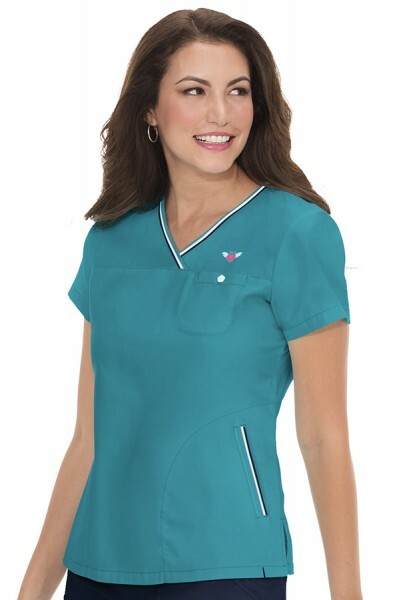 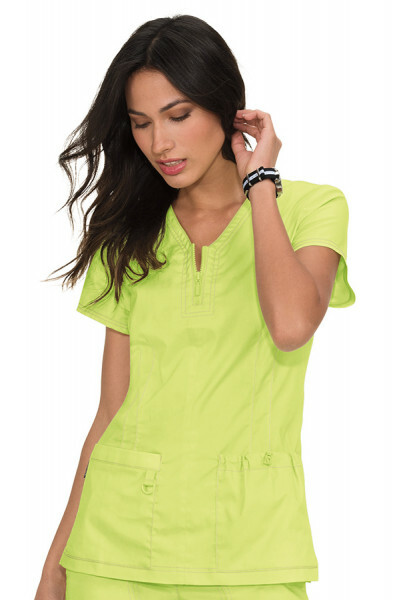 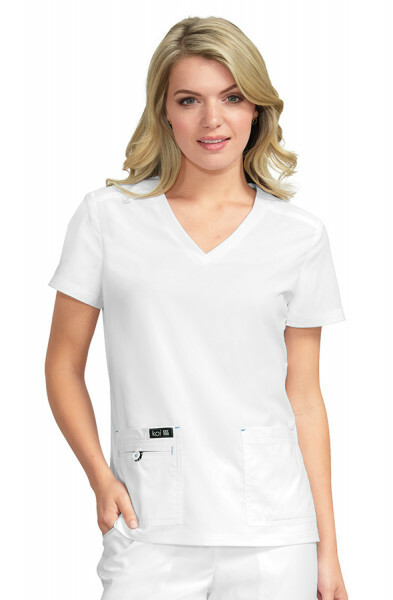 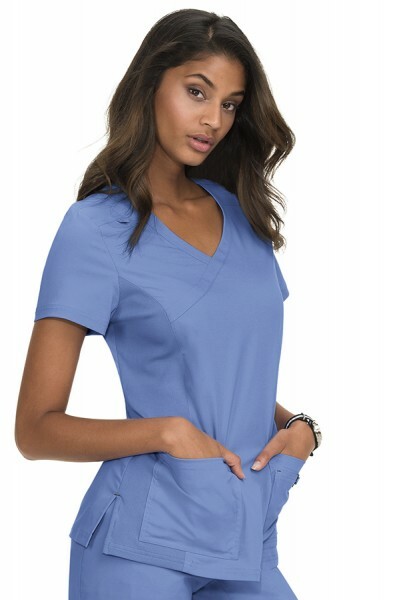 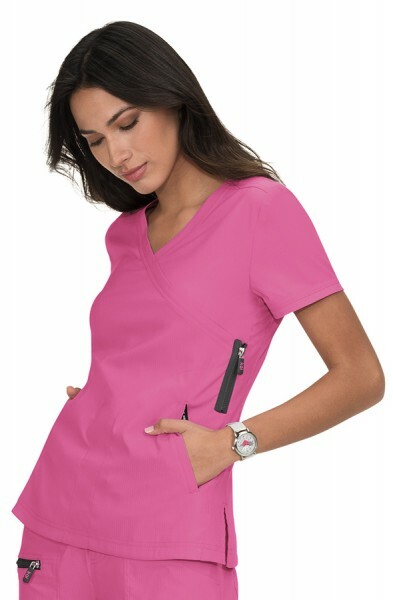 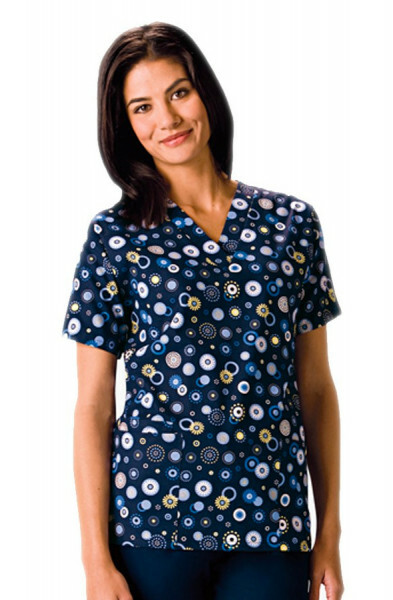 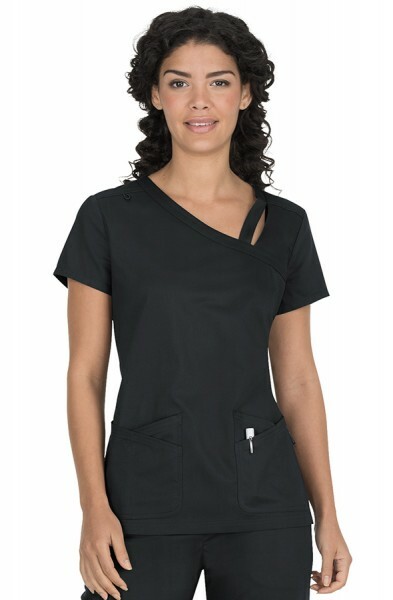 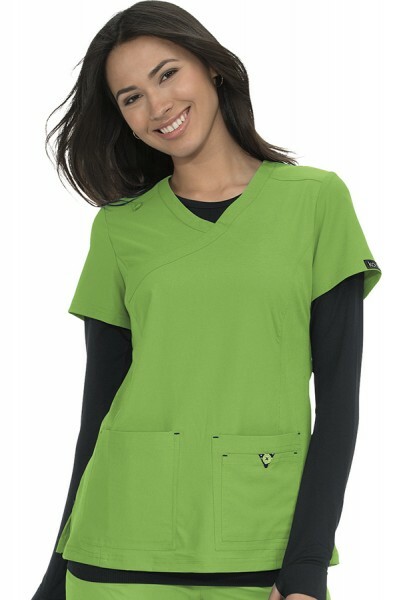 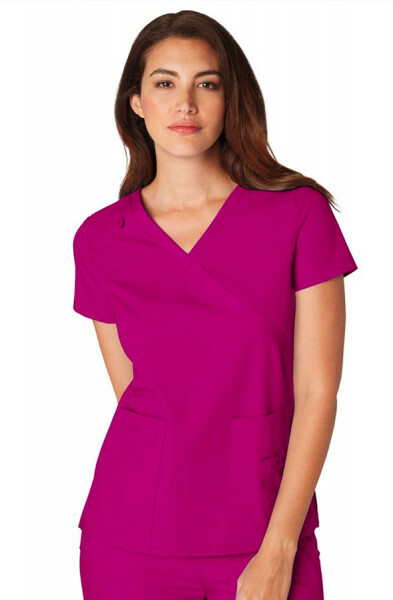 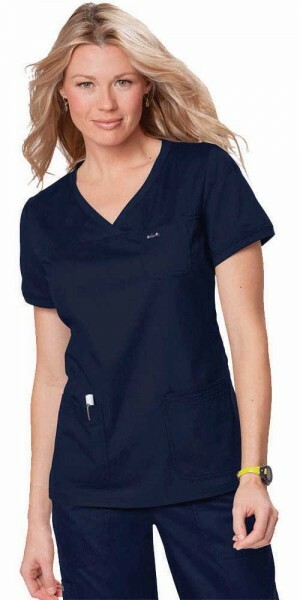 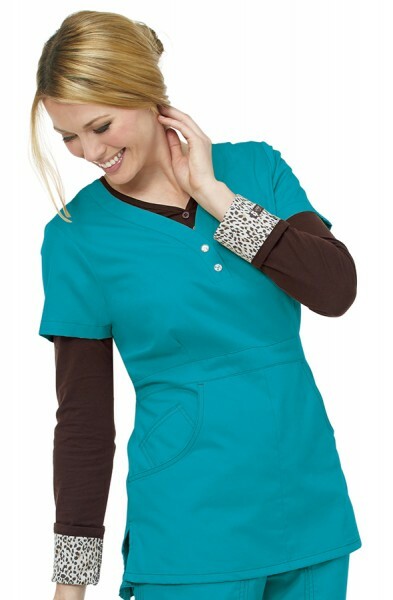 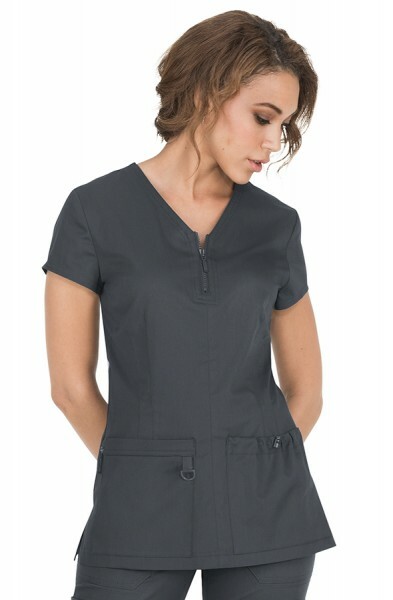 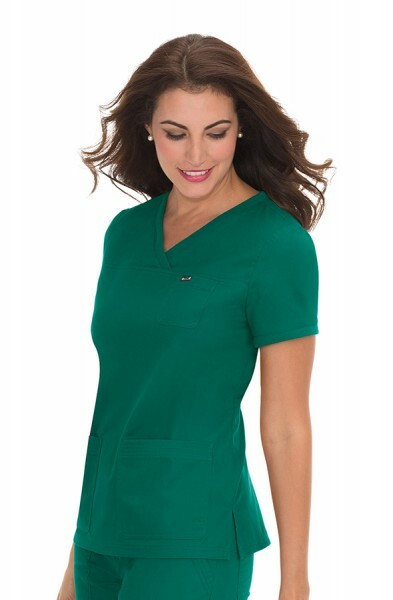 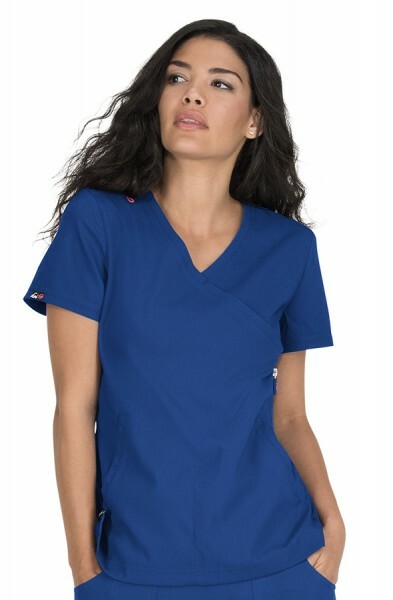 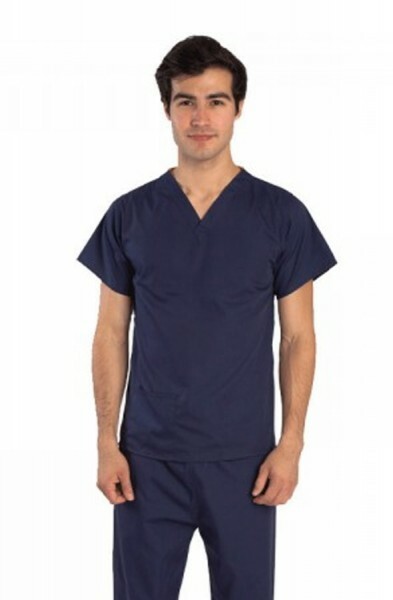 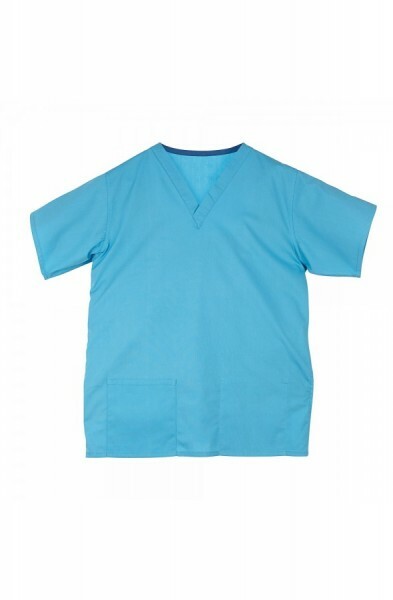 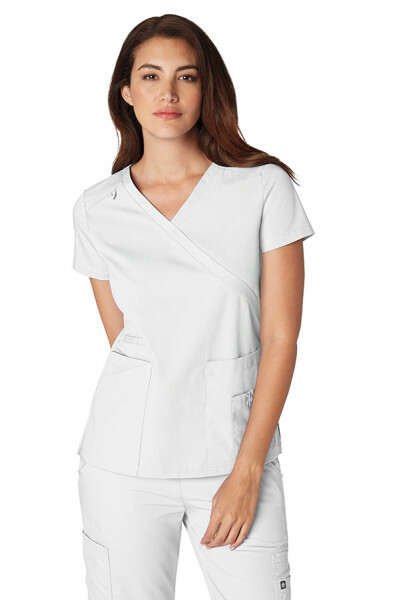 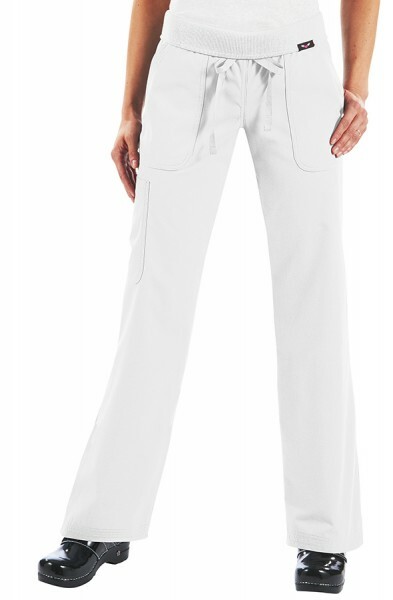 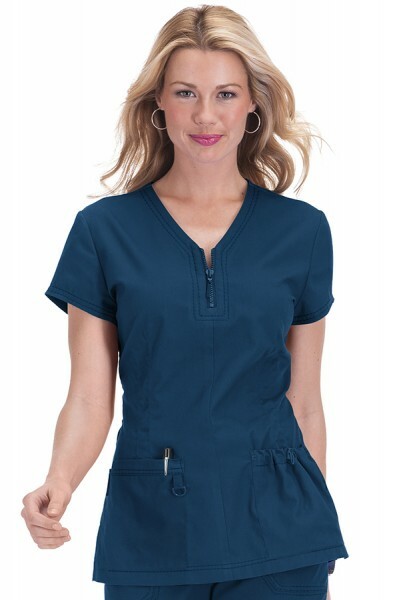 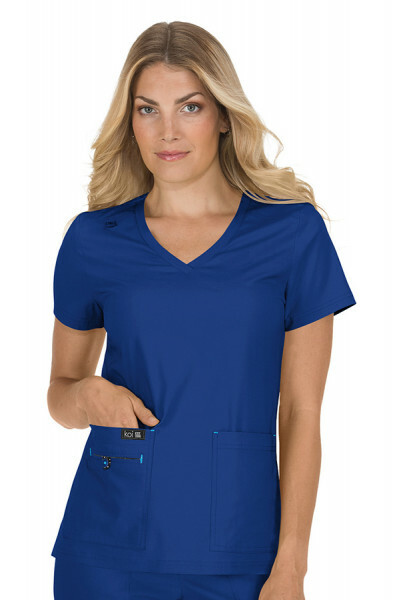 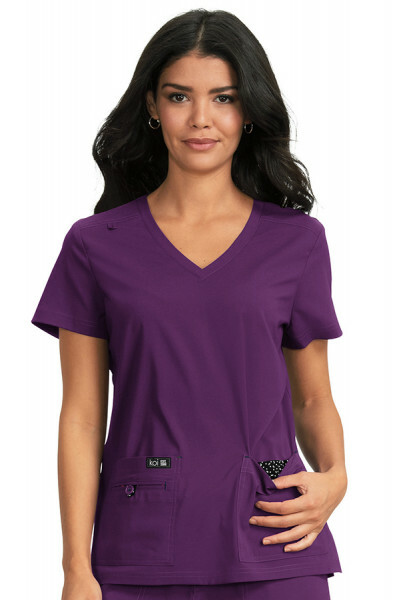 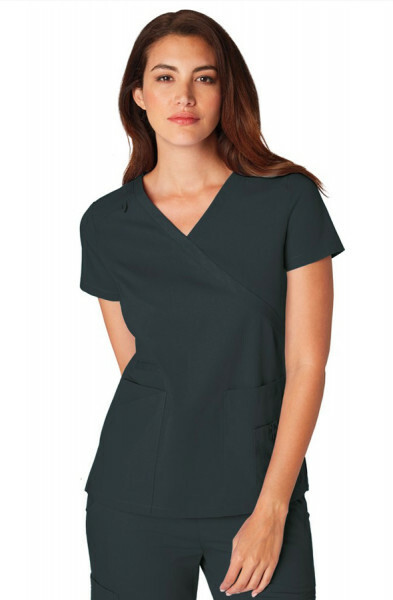 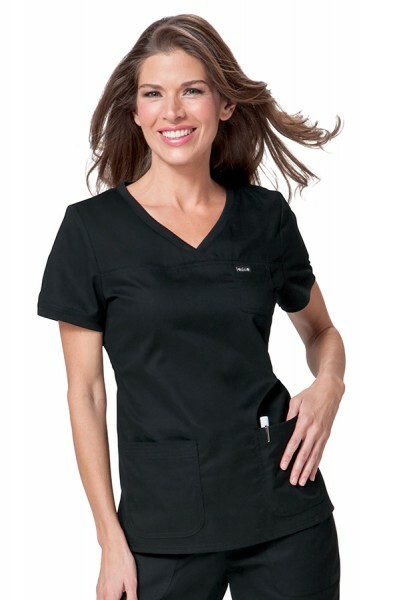 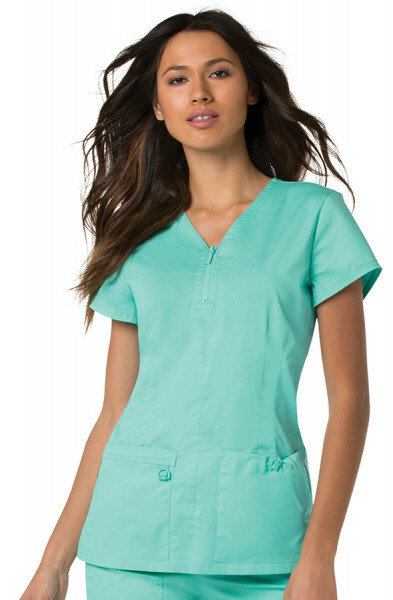 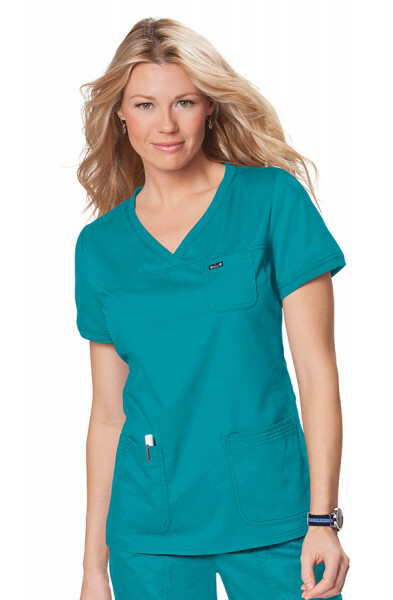 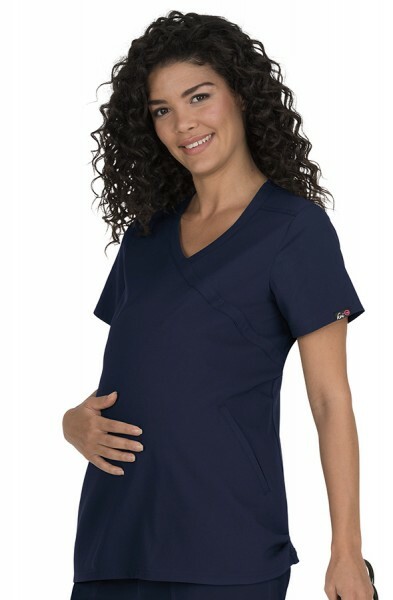 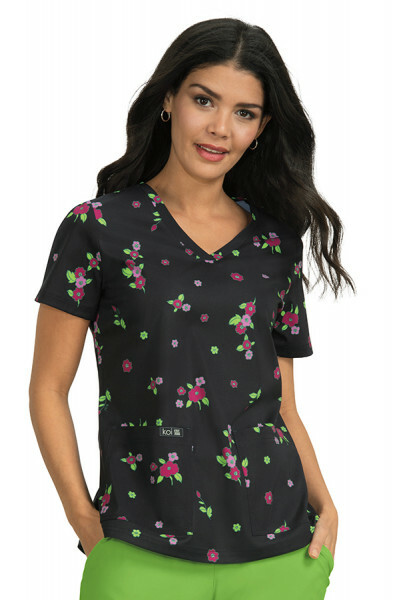 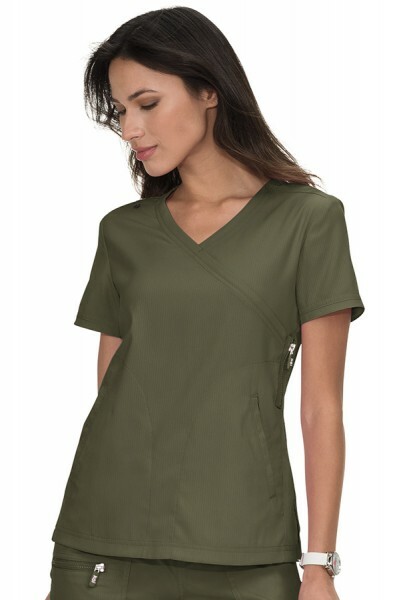 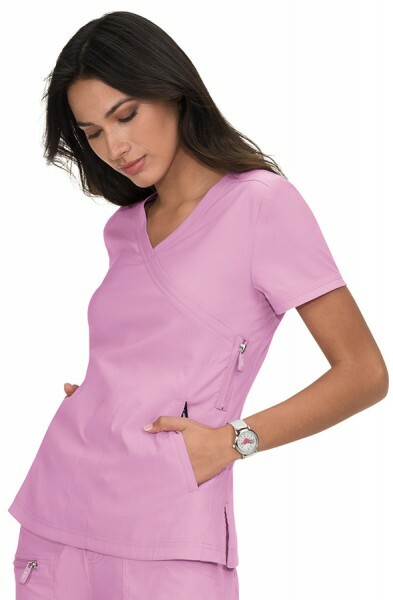 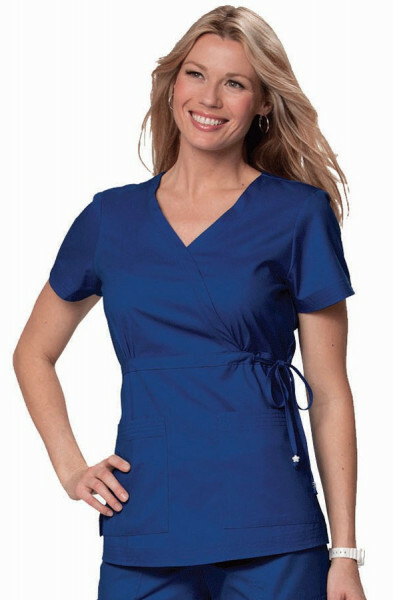 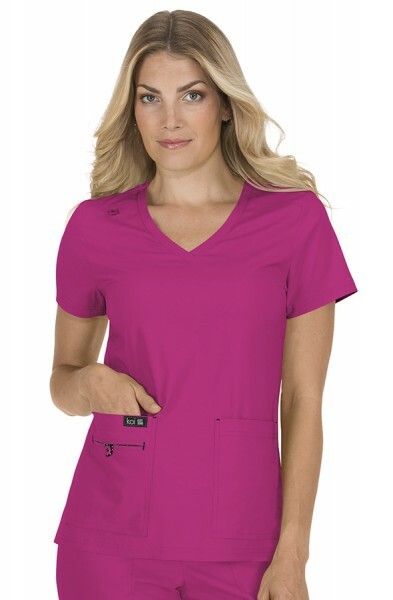 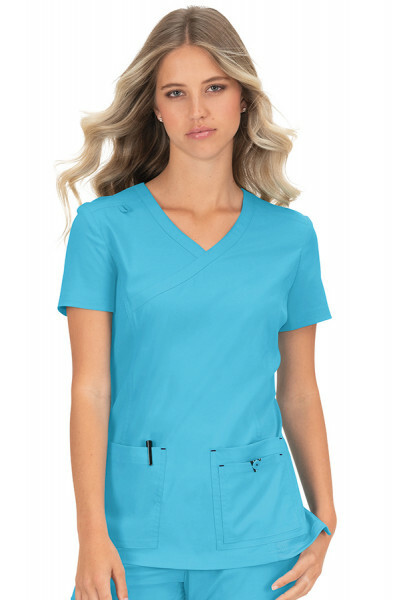 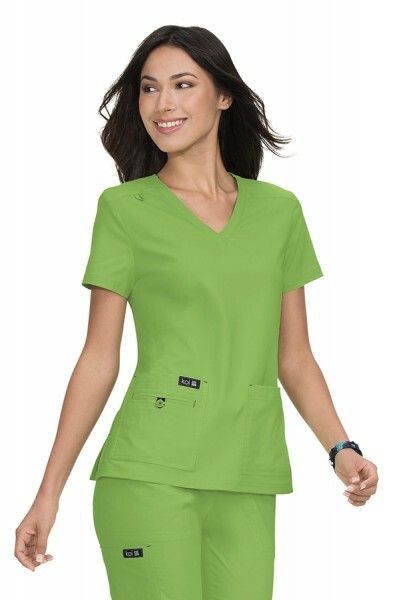 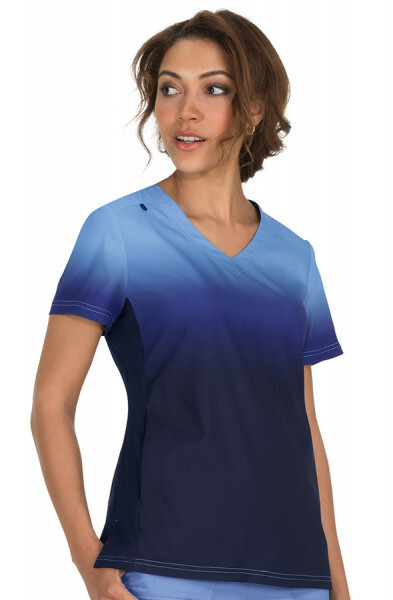 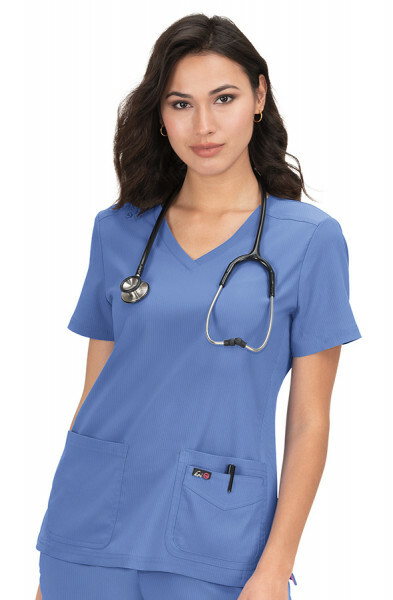 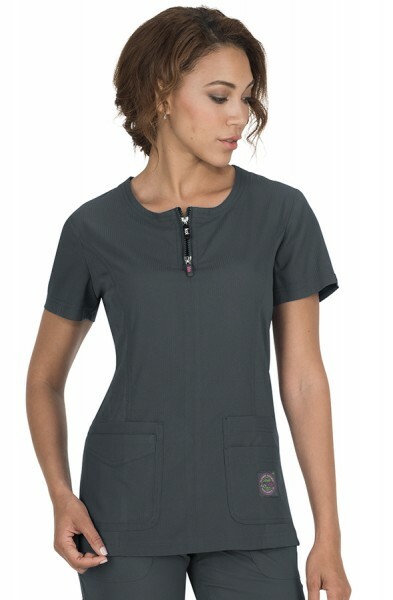 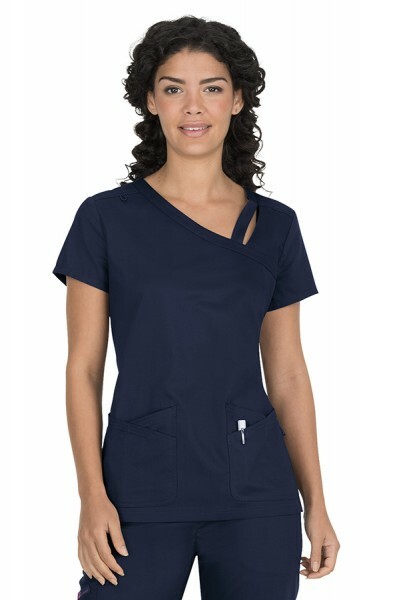 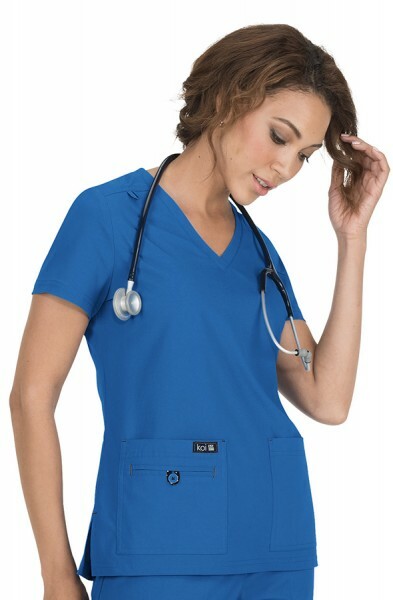 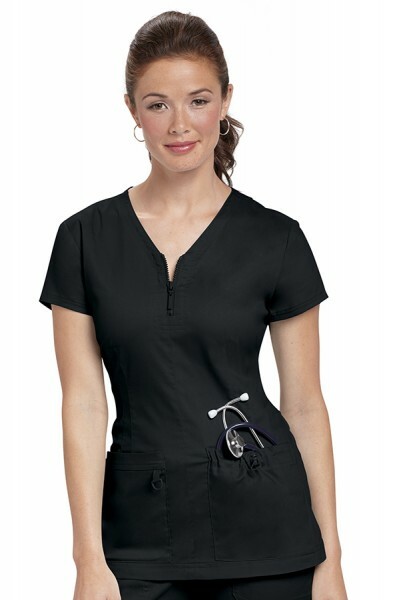 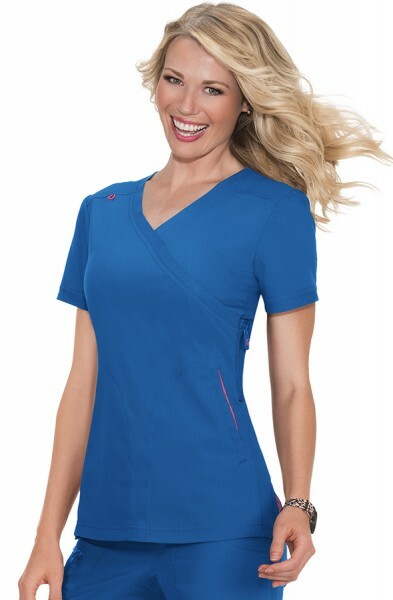 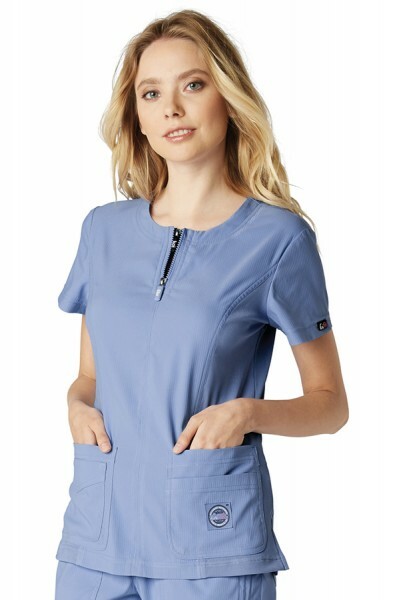 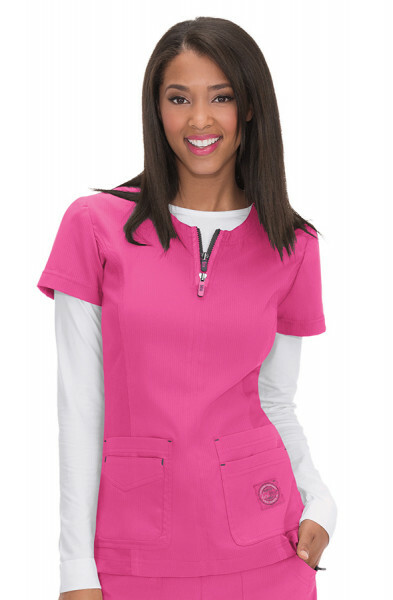 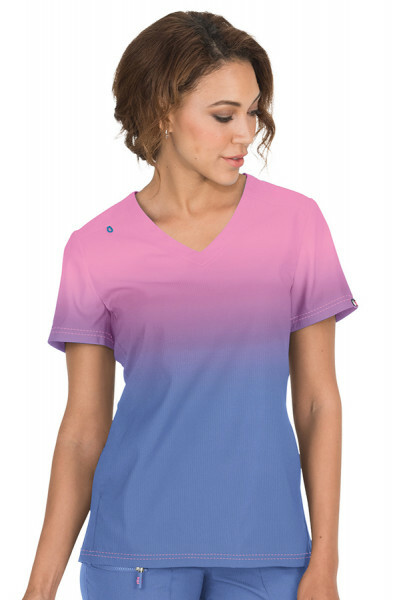 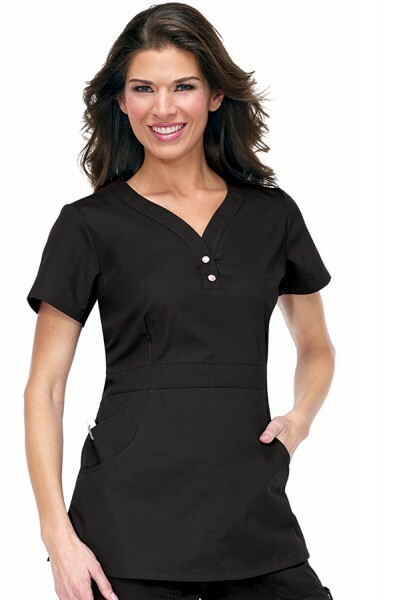 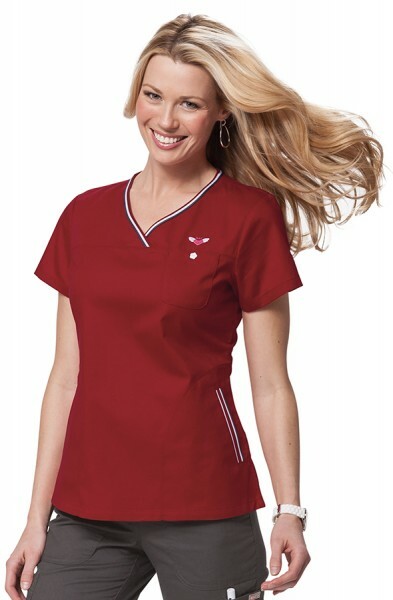 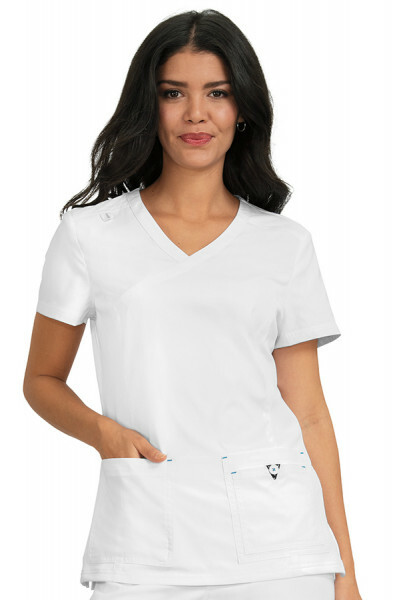 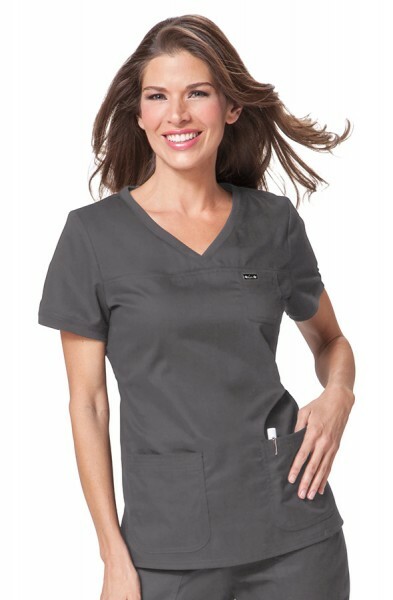 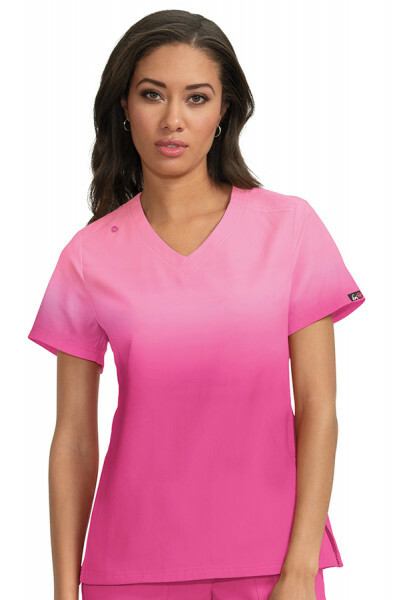 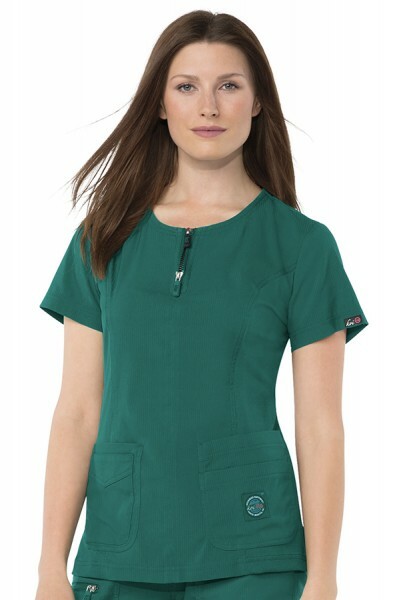 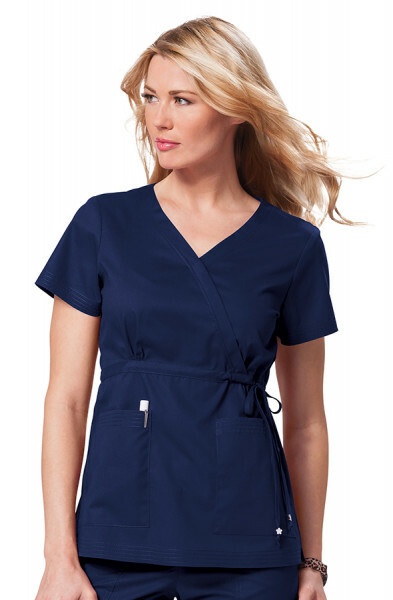 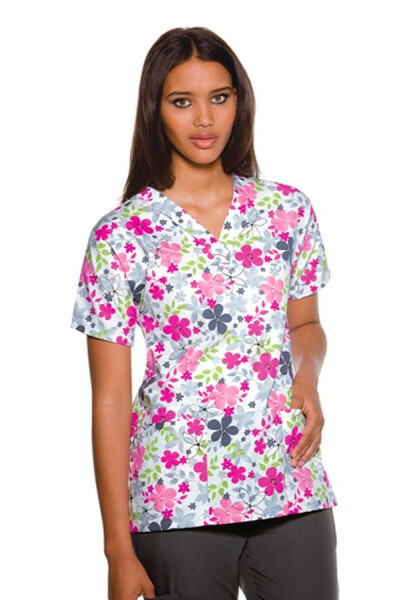 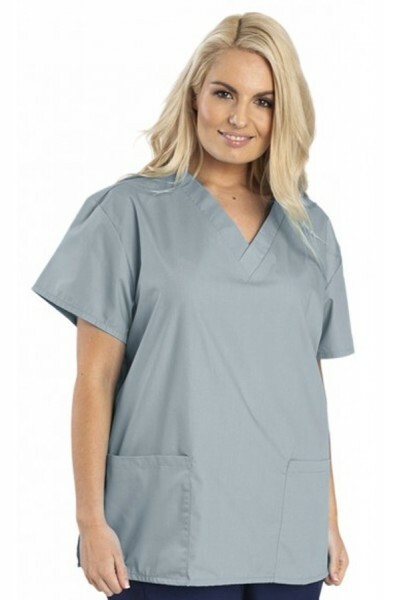 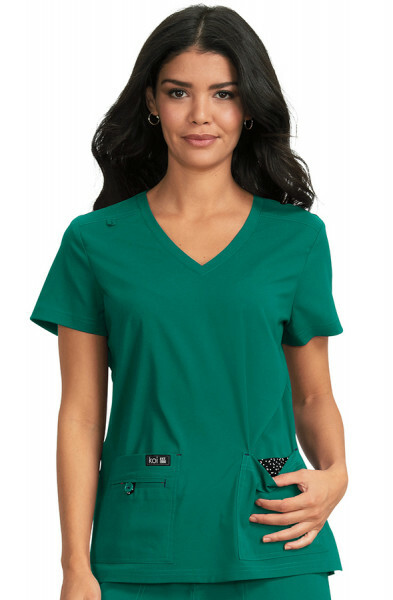 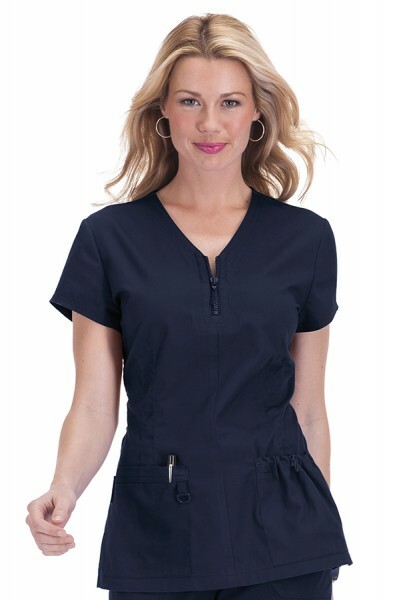 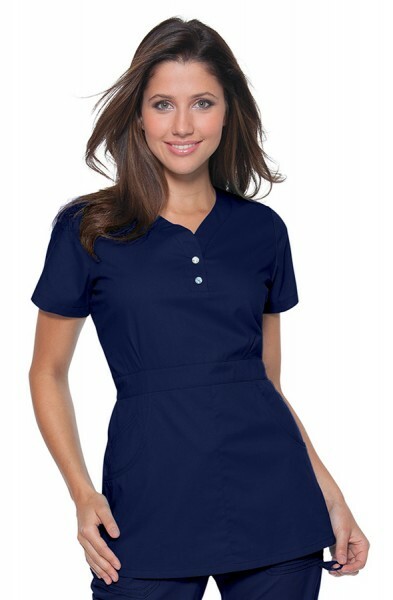 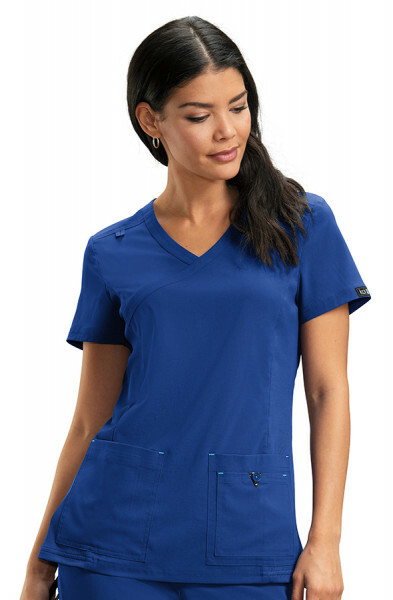 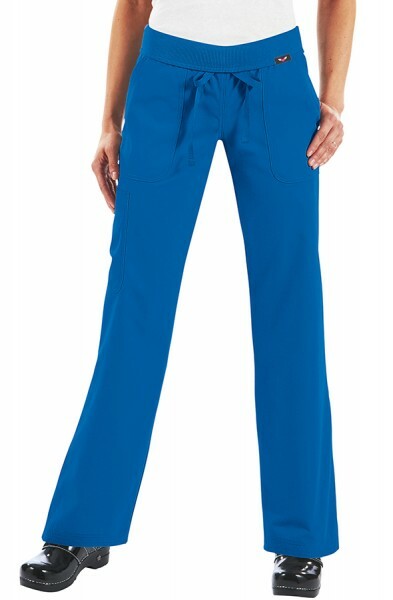 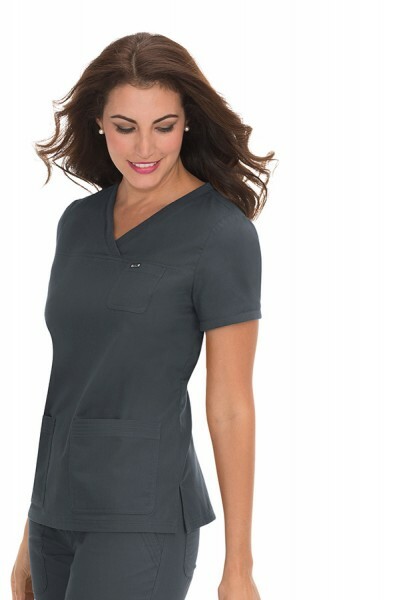 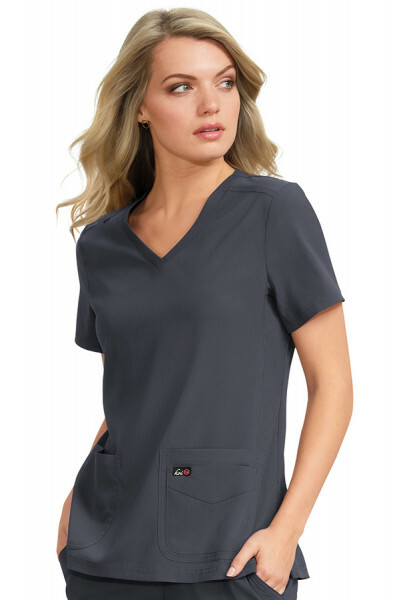 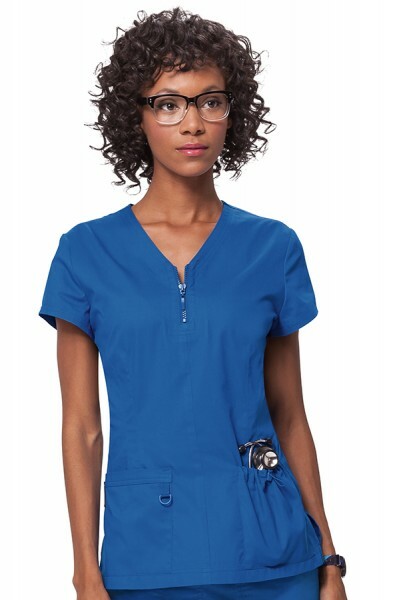 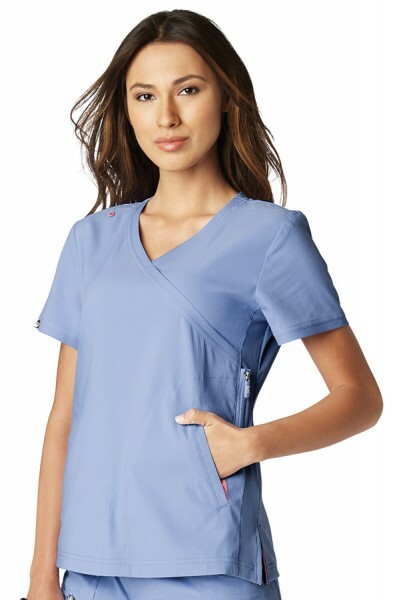 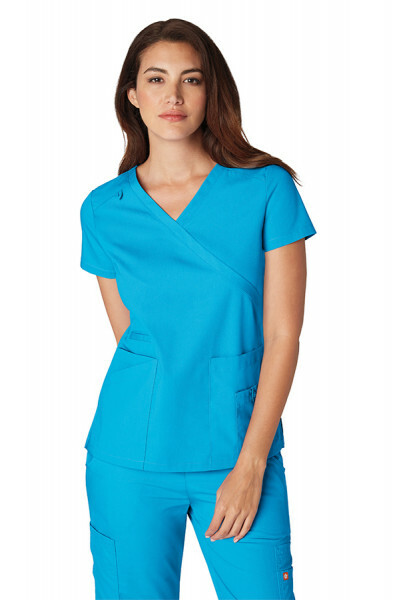 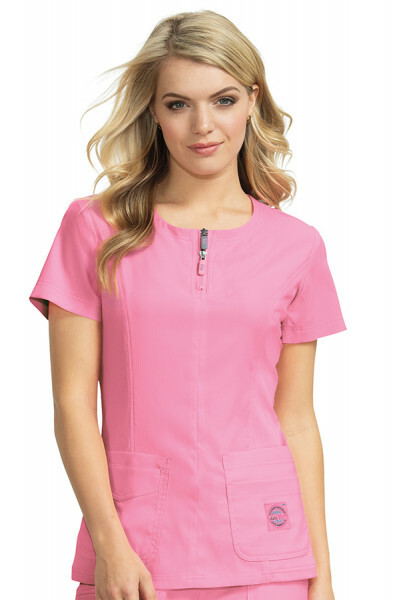 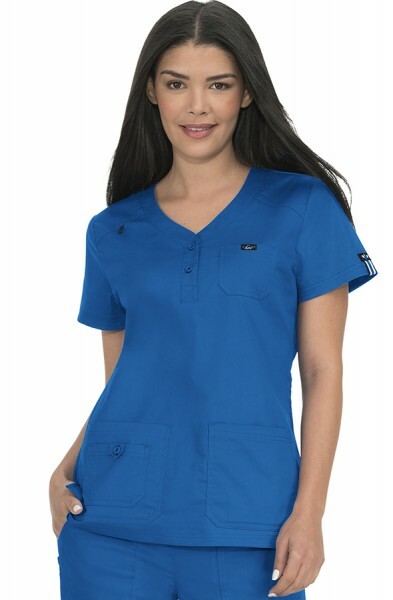 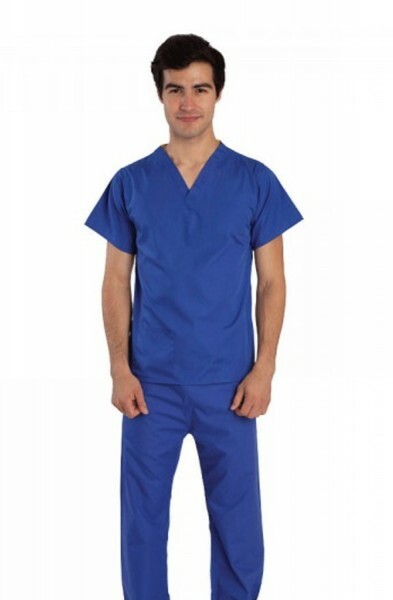 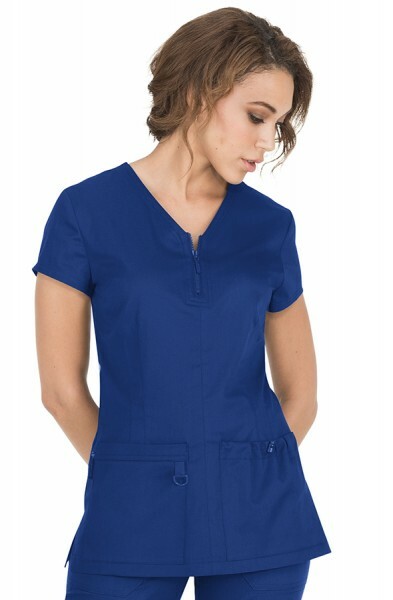 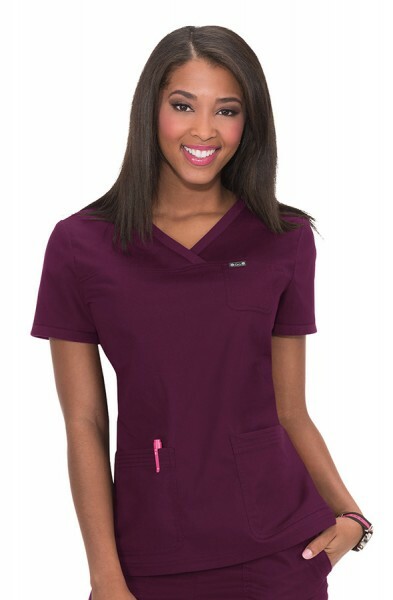 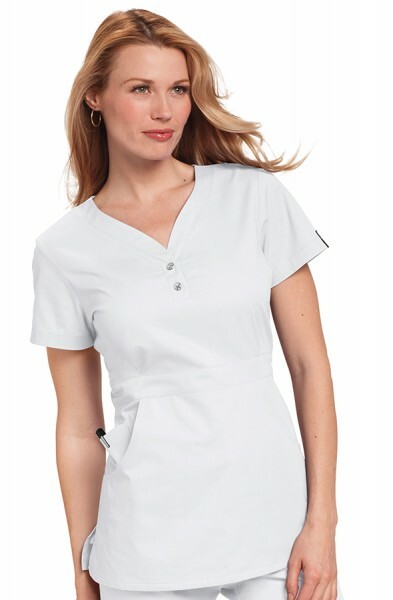 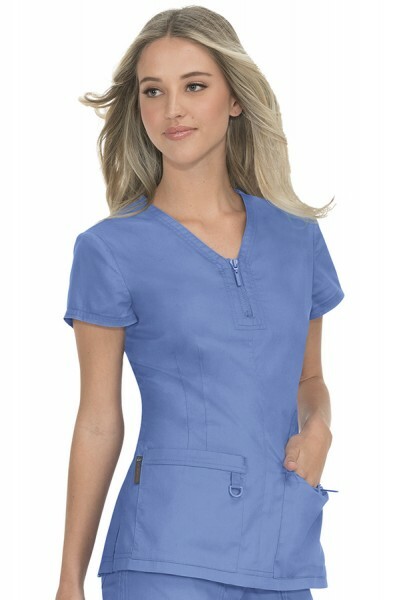 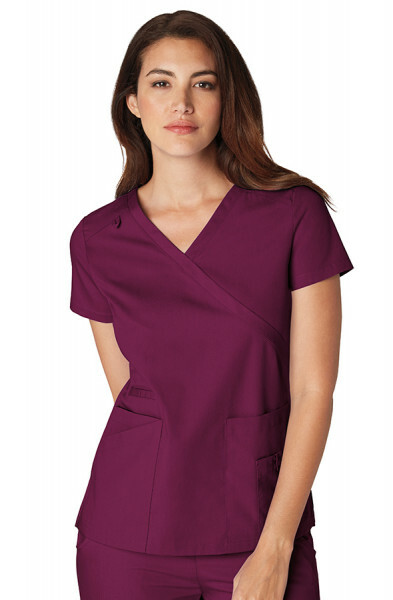 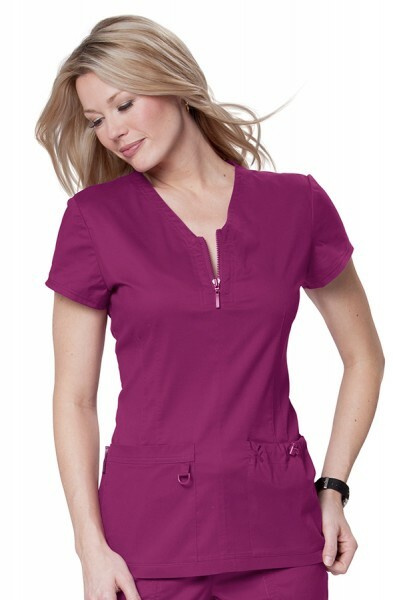 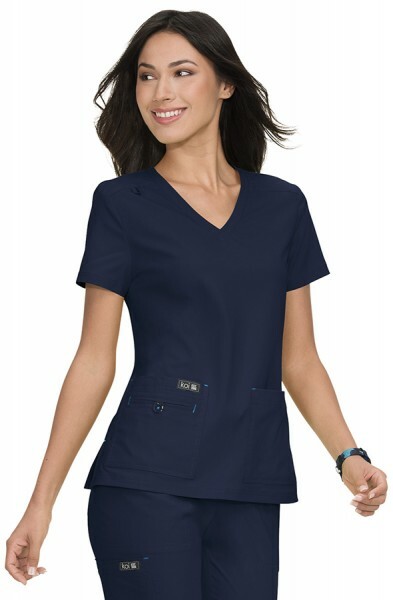 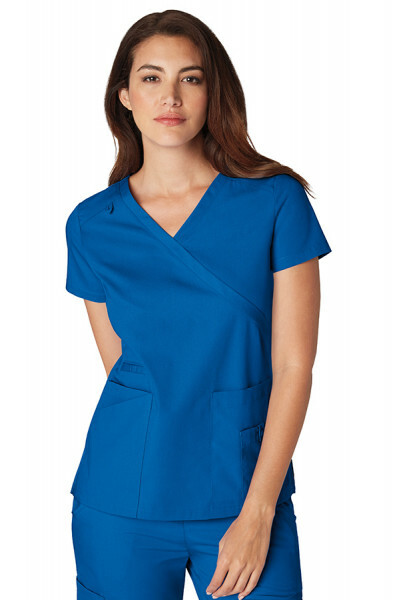 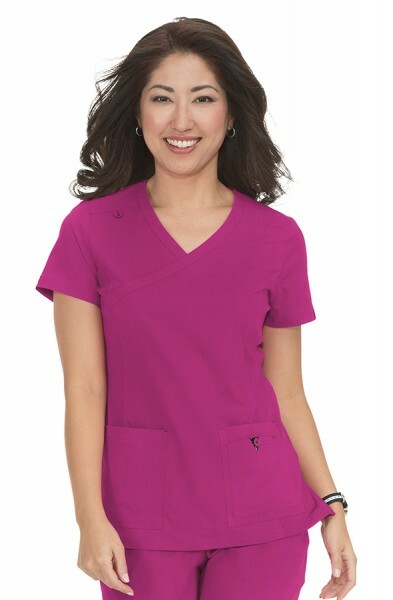 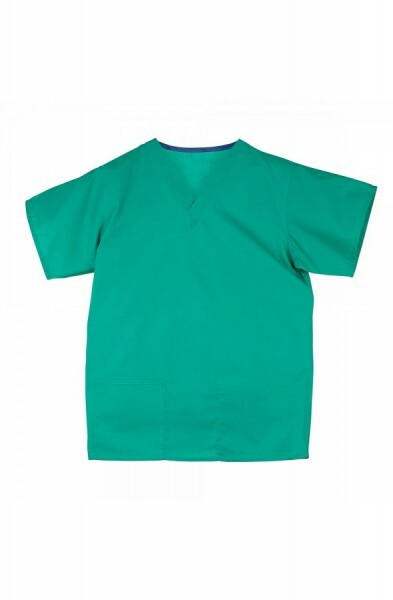 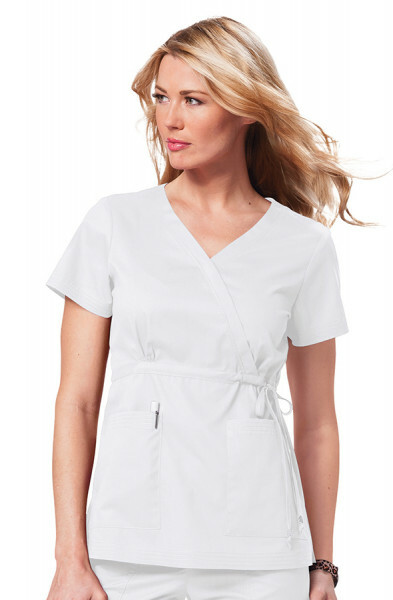 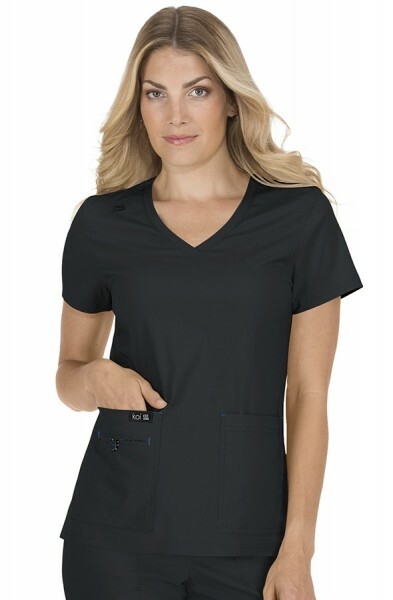 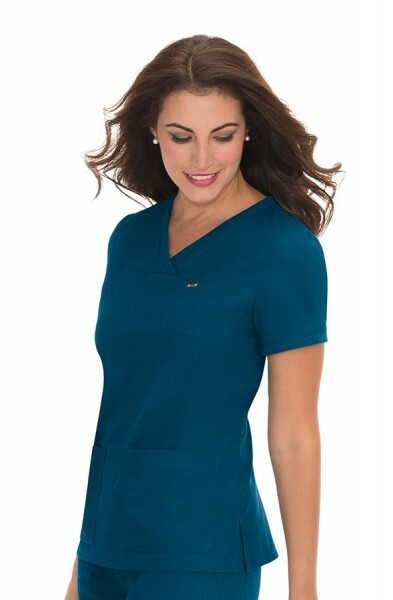 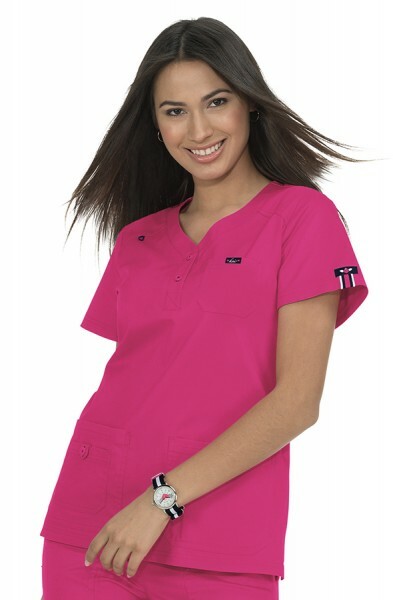 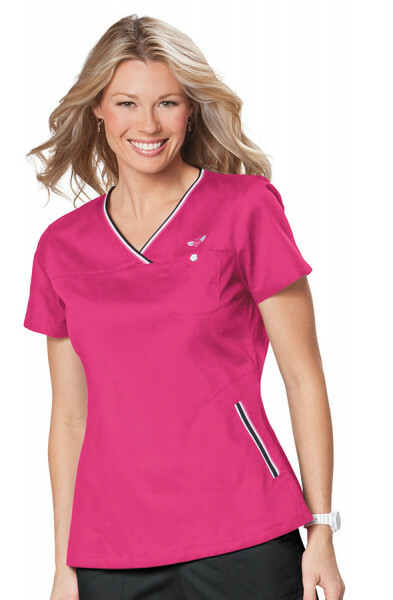 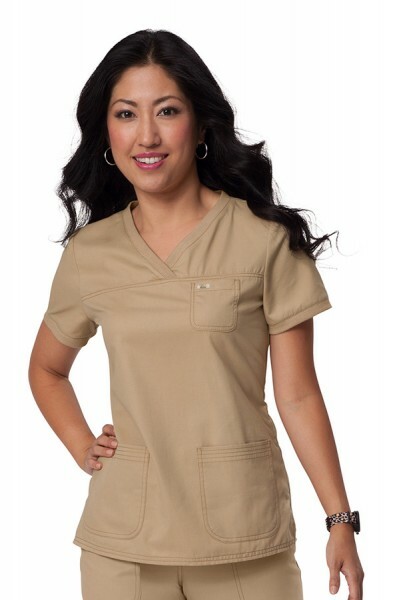 You will be impressed by the quality fashion scrub tops available from koi Scrubs, Orange Standard Scrubs, Dickies and Cherokee when looking for your new nursing or dental tunic. 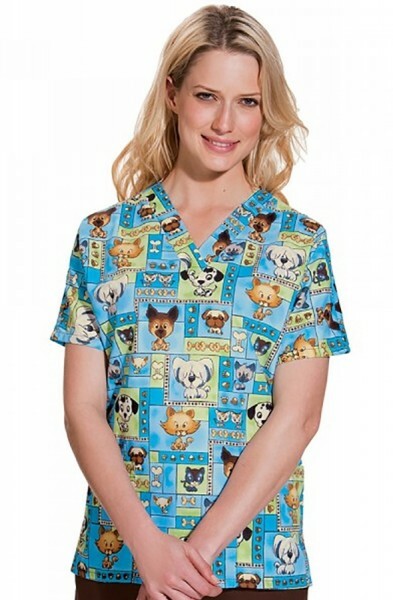 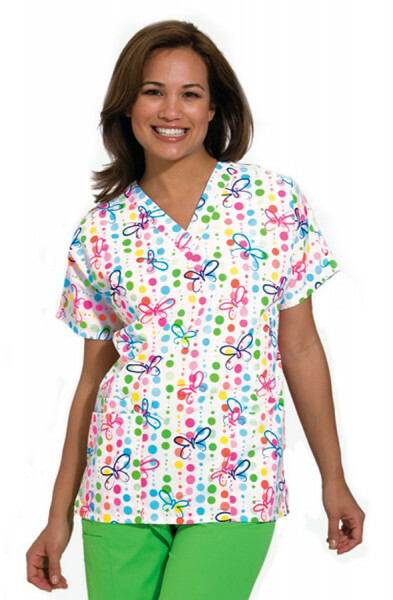 The Happythreads collection of women's scrub tops offer an array of looks, styles, and fashion ideas for everyone in the medical, childcare, veterinary and beauty profession.